Welcome! We’re so happy you’re here. 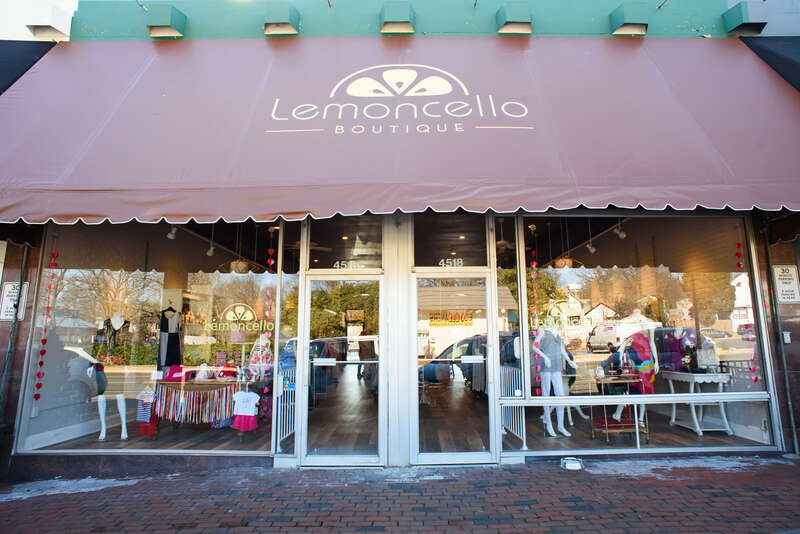 Voted one of the top boutiques in Arlington, Virginia by Arlington Magazine, Lemoncello is a family-owned and operated shop featuring women’s and baby clothing, accessories, and home gifts. Please stop by soon!